Most people believe that fats should be eliminated from the diet because of their high-calorie content. 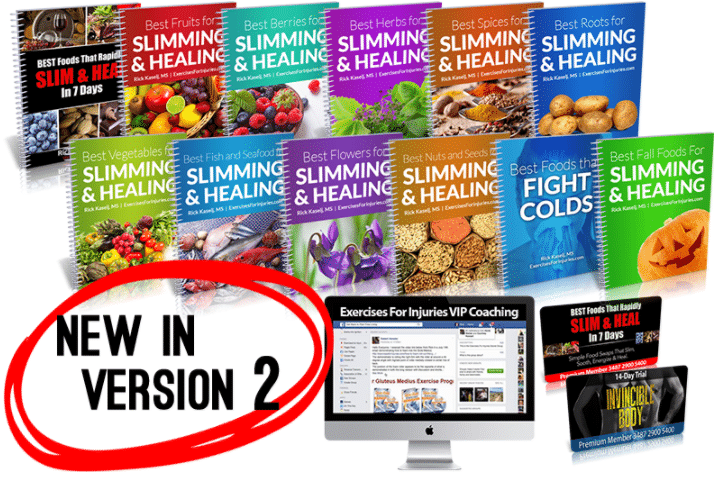 It is usually assumed that fats are bad for the body and should be avoided altogether. Fats have been blamed for numerous ills including weight gain, hypertension, cardiac disease, and cancer. The truth is, fats are considered macronutrients and must comprise a sufficient portion of the diet to provide for some of the body’s needs. Also, not all fats are unhealthy. It just takes some practice in identifying the kinds of fats that are beneficial to one’s health. Saturated fats are those that are found in most animal and vegetable fats. Some kinds can be harmful and as much as possible, these should be taken in moderation. Trans fats are the unhealthiest. These are found in most fried foods like potato chips, pizza, french fries, junk food, and most packaged products. Trans fats are major contributors to lifestyle diseases and should be avoided as much as possible. The healthy fats include monounsaturated and polyunsaturated fats. These should be included in the diet. They can be found in certain oils such as sunflower, safflower, and olive oil. Other sources of healthy fats are nuts, fish, and certain vegetables. The trick is to focus on the fats such as omega-3s which are essential fatty acids that promote good health and prevent the occurrence of a lot of diseases. Fatty and oily fish are rich in omega-3 essential fatty acids which promote heart health and reduce the levels of bad cholesterol in the body. 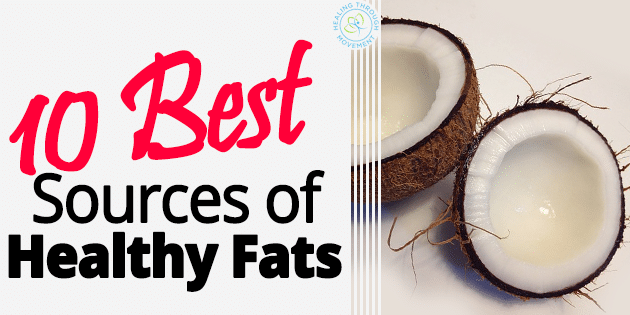 They are also good sources of healthy monosaturated fats. According to the American Heart Association, a person should eat at least two servings of fatty fish in a week. Nutritionists recommended that the fish is either baked, grilled, or poached. Deep frying should be avoided. Naturally fatty fish include salmon, Atlantic or Pacific mackerel, herring, lake trout, sardines, albacore tuna, anchovies, char, shad, and halibut. Salmon, in particular, is not only rich in omega-3s but also in Vitamin A. Salmon has the highest concentrations of EPA (eicosapentaenoic acid) and DHA (docosahexaenoic acid) fatty acids that support healthy brain functions. The best varieties include chinook, coho salmon, and sockeye which contain relatively higher amounts of monounsaturated fats. Of course, essential omega 3s may also be provided by fish oil capsules or supplements. This is a convenient option for those who may not like the taste the fish but wish to avail of the health benefits of essential fatty acids. Olives are loaded with monounsaturated fats which can fight against inflammation. Olives are also rich in fiber, antioxidants, Vitamin A, E, and copper. These help to reduce the risk of developing heart disease, stroke, cancer, and diabetes. Olive oils are also healthy additions to meals. They contain triglycerides which have large amounts monounsaturated fatty acids which protect the body against bad cholesterol and prevents atherosclerosis. 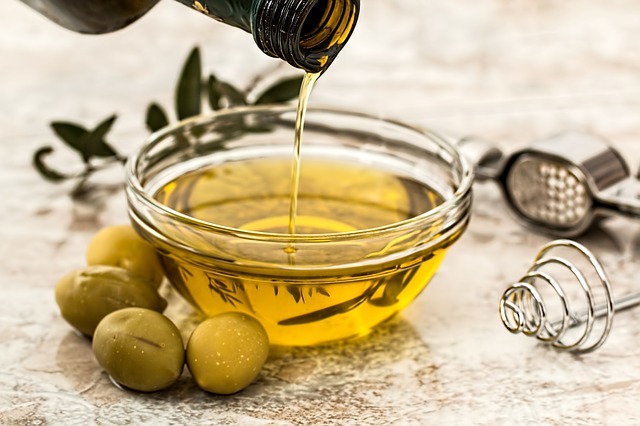 In one study, it was shown that those who followed the Mediterranean diet which includes ample servings of olive oil had reduced risks of cardiovascular disease. Integrating extra virgin olive oil (EVOO) into the daily diet protects the cells from damage and aging. It also improves memory and learning. It is good practice to replace saturated fats such as butter and mayonnaise with a moderate serving of olive oil. Use olive oil in salad dressings, side dishes, dips, and other recipes. Generally, all nuts are ideal sources of healthy fats. A handful of nuts contains various nutrients including amino acids, unsaturated fatty acids, and Vitamin E. Eating as little as one ounce of nuts a day can reduce the risks of diabetes, heart disease, stroke, and cancer. Among the best choices are walnuts and almonds because they have fewer calories compared to other tree nuts but are rich in unsaturated fats, omega-3 fatty acids, vitamin E, magnesium, phosphorus, and phytochemicals. An ounce of almonds (1/4 cup) is packed with as much as 14 grams of fat and 6 grams of protein. Almonds, walnuts, and hazelnuts are healthy choices for snacks. They can also be added to salads, pastries, and other dishes. Seeds make good additions to salads, breads, cereals, soups, stir-fry meals, and even smoothies. While they may be tiny, they are excellent sources of monounsaturated fats, protein, fiber, Vitamin E, and magnesium. These are valuable in combatting inflammation and stabilizing blood sugar levels. Some of the best choices are pumpkin, hemp, salba, chia, sesame, and flax seeds. Ground flaxseed, in particular, is highly recommended by nutritionists. One tablespoon of ground flaxseed contains 1 gram of monounsaturated fats and 3 grams of polyunsaturated fats. It has been found to promote heart health. 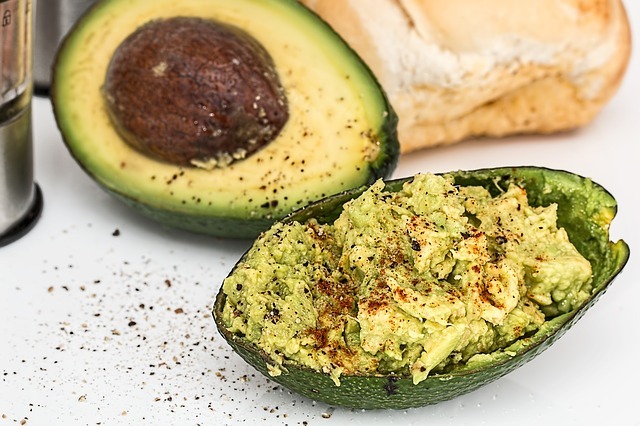 A lot of people avoid avocados because there are known to be packed with calories. However, they are a powerhouse of monounsaturated fats such as omega-3 fatty acids and oleic acids which boost good cholesterol levels to prevent heart disease. Just half of an avocado contains close to 15 grams of fats, 10 of these are monounsaturated fats while 2 grams are polyunsaturated fats. These fats help the body absorb some vitamins such as A, D, E, and K.
This vegetable also contains other properties that can prevent inflammation, lower blood sugar levels, lower triglycerides, and reduce the risk of metabolic disorders. Try adding some avocado slices to a sandwich or a salad. An avocado on toast is also a good way to get the benefits from this vegetable. It works as a complete meal for breakfast or dinner. 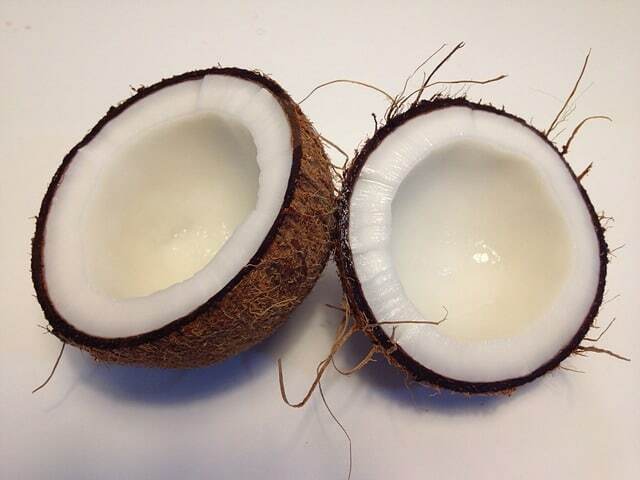 Coconuts used to receive bad reviews because of their high saturated fat content. These days, though, health experts advise a moderate consumption of coconuts and coconut oil. It has been found that while the saturated fats in coconuts are higher than that contained in butter, 50 percent these are lauric acid. While lauric acid raises the bad cholesterol levels (LDL), it also boosts the good cholesterol (HDL). Overall, eating coconuts can help prevent cardiovascular disease. The fats in coconuts can be described as medium-chain fatty acids which can suppress appetite and boost the metabolism rate. As with coconuts, the fat in Greek yogurt is saturated and some varieties may even contain up to a gram of trans fat. But this is no cause for worry since the trans fat in yogurt which is called conjugated linoleic acid (CLA) is naturally occurring and not man-made. A moderate consumption of CLA can prevent some diseases such as type 2 diabetes, cardiovascular disease, and cancer. It is also rich in healthy, probiotic bacteria that promotes good digestion. When choosing a yogurt, make sure to stick to the old, plain Greek variety. Avoid those that have artificial flavors, dried fruits, and added sugars. Whole eggs are excellent sources or protein and healthy fats. One large egg contains nearly 5 grams of fats. It also has omega-3s, essential vitamins and minerals, and antioxidants such as lutein and zeaxanthin. The latter help to prevent the formation of cataracts. While we may have been told to avoid egg yolks because of their cholesterol content, some studies have found that egg consumption is not linked to cardiovascular disease. In fact, the Vitamin B (choline) found in egg yolks promotes brain and cardiovascular health. Some researchers have found that when a person consumes dark chocolate, gut microbes such as Bifidobacterium and lactic acid ferment it to produce compounds that protect against inflammation, hypertension, stroke, and heart disease. Another study revealed that eating a chunk of dark chocolate up to five times a week actually lowers the body mass index. Those who include chocolate in daily snacks can lose up to 6 pounds. The cocoa in dark chocolates is loaded with vitamins A, B, E, as well as calcium, iron, manganese, potassium, and copper. It is also rich in fiber and healthy fats. Eating as little as an ounce is enough to get most of these nutrients. When shopping for chocolate, choose the ones that have 70 percent pure cocoa. Always avoid milk chocolate and those that contain artificial flavors and sweeteners. Nut butters are also ideal sources of monounsaturated fats. A study has revealed that adults who have insulin resistance and who included ample amounts of monounsaturated fats in their diets had less belly fat than those who consumed more carbohydrate-rich foods. The key choices include peanut, almond, or cashew butter. The contents of these snacks help to increase protein and fiber intake. They are tasty, satisfying, and filling. Eating a moderate amount such as when adding about two tablespoons to crackers, sandwiches, oatmeal, or smoothies can keep a person feeling satiated for a longer time.